"Location is everything!" 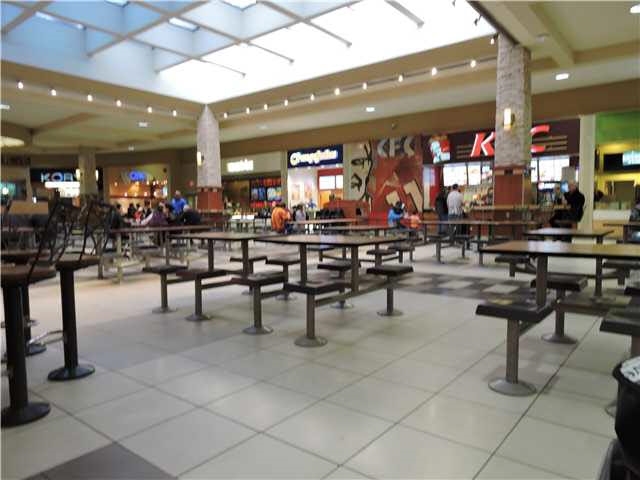 Here is your great opportunity to own this profitable, dynamic and rapidly growing fast food located in the very busy and large mall! 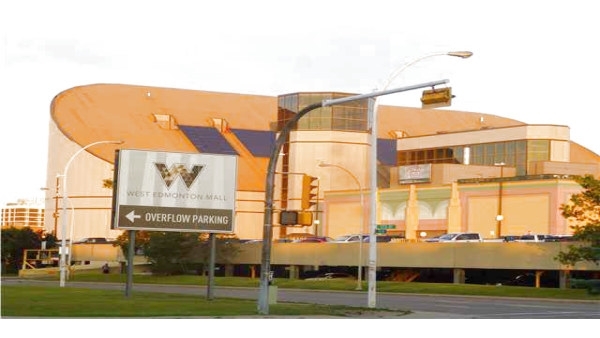 West Edmonton Mall Phase I food court, next to the Galaxyland! Great deal here, start up costs over $300,000 and is now only asking for only $70,000. Serving great tasting, freshly made Japanese food, Sushi, Drinks.... Ideal for husband and wife operated. Owner will provide training. Newly renovated. Don't miss out this great opportunity!